Since Hurricane Sandy, home owners located in the coastal regions of New Jersey have looked at living near the shore line differently. With many losing their homes and valuables to flooding, they are looking for ways to keep their property safe. New Jersey home elevation has become a popular solution. Not sure why people are elevating their homes? We’ve compiled this list to explain how New Jersey home elevation can benefit you, your family and your home. No one believed that Sandy was going to hit New Jersey as hard as it did. Many people stayed on the barrier islands thinking they would be safe. Thousands were heartbroken to come home and find their homes completely gone. Hundreds were displaces for their homes for months. And even now, two years after Sandy, there are people still not back in their homes on the New Jersey coast. If that kind of damage can happen once, it can happen again. New Jersey homeowners don’t want to take any risks. Elevating their homes gives a since of security from the next storm. Living on any coast line is expensive and flood insurance just adds on more living expenses. Are you following FEMA elevation recommendations? Because if you aren’t, you’re paying thousands more for flood insurance. If you are following the recommendations, you’re still paying more than you have to. If you exceed the FEMA recommendations of elevating your home in New Jersey, then your flood insurance rates can drop down to just a few hundred per year. Who doesn’t like to save money? Homes are an investment. Homes that safe, protected and able to stand up against environmental elements are a better investment. Elevating your home will qualify your home for all three of those characteristics and protect your investment. Who knew water could cause so much damage? 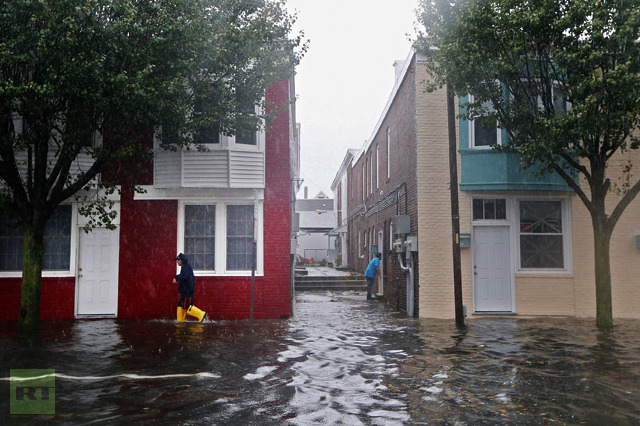 Thousands of homes were gutted in New Jersey because of the flooding. There were even homes that were ripped up from their foundation and floated away during the storm. The floods were powerful and not one New Jersey home owner wants to go through that again. Elevating your home keeps you safe from the water. It will protect your home, appliances and all the valuables inside. Sandy brought in three feet of water so just a modest lift of four feet could have saved thousands of homes. In order to elevate a home, a new foundation and pilings must be built. This means that you are upgrading the infrastructure of your home. There are many benefits of an upgraded infrastructure. For example, a new foundation will help with fewer drafts, fewer leaks and saving on your energy bills. Additionally, a new foundation is a great selling point so you’ll also be increasing the investment value in your home. Not a primary reason to elevate your New Jersey home, but it adds to the value of an elevated home. It’s nice to live by the water, but wouldn’t it be great to see the water from your home? Not all lifted homes get a direct water view, but they’re definitely closer than they were before. 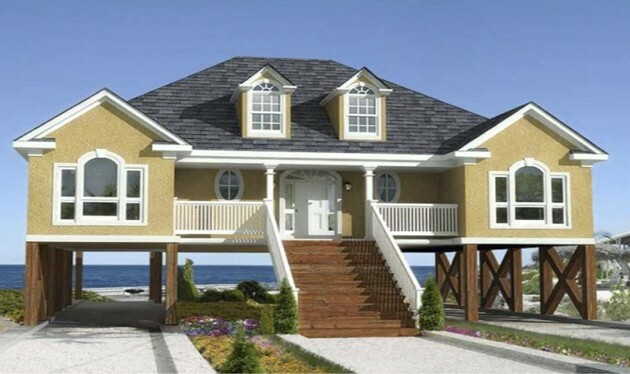 You’ll be able to see more and take in more of New Jersey’s beautiful coastal region with an elevated home. There are many reasons to elevate your New Jersey home. These are the most beneficial to you, as the home owner. The investment in your home is a big one so make sure to treat it as a top priority. For more information about New Jersey home elevation or to get started on an elevation project, give us a call.